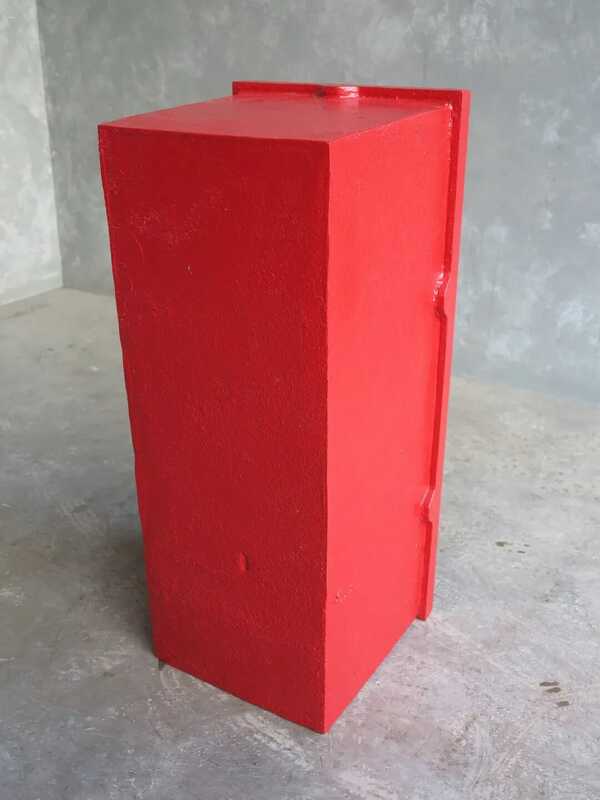 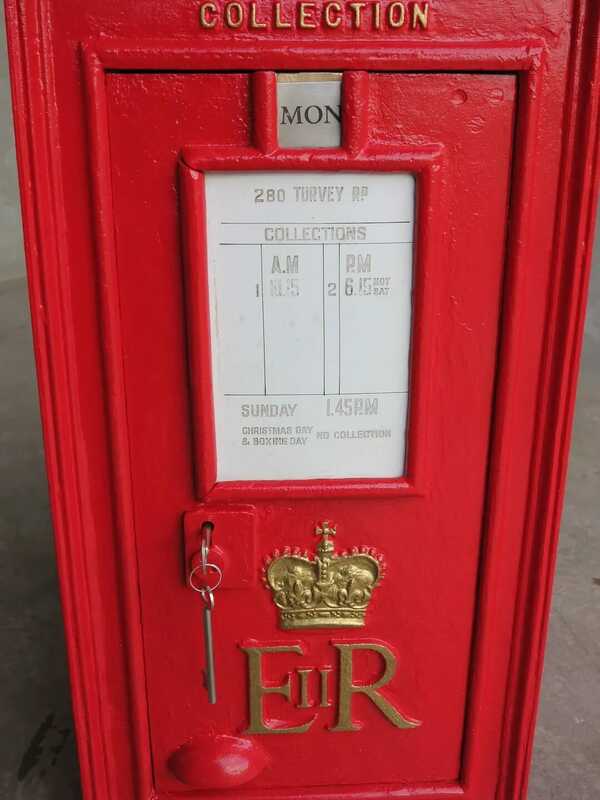 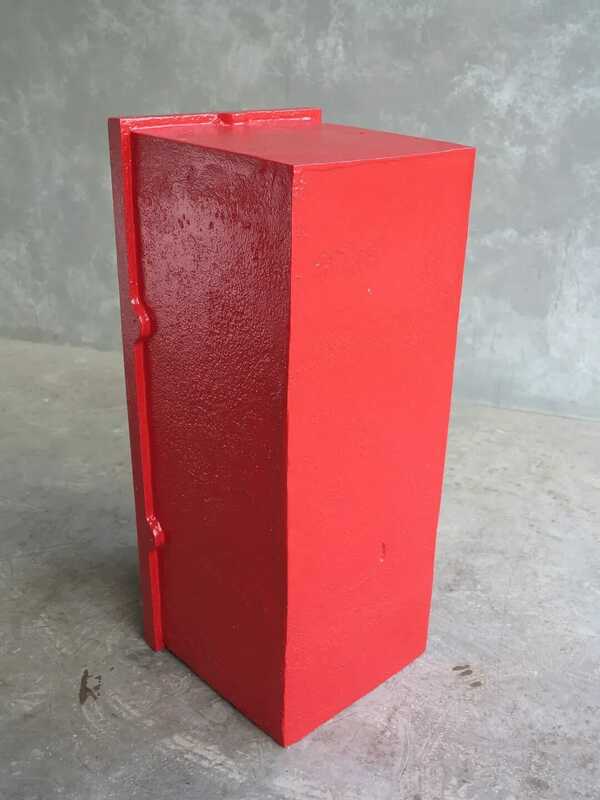 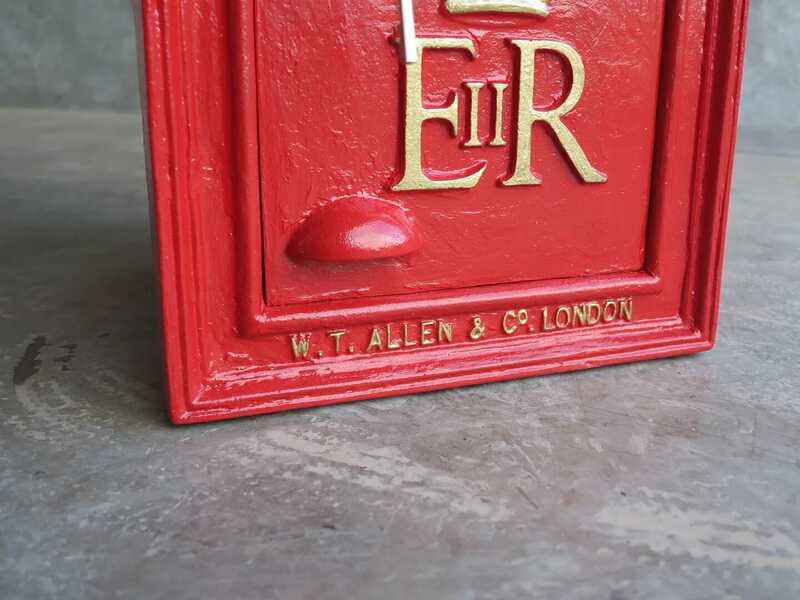 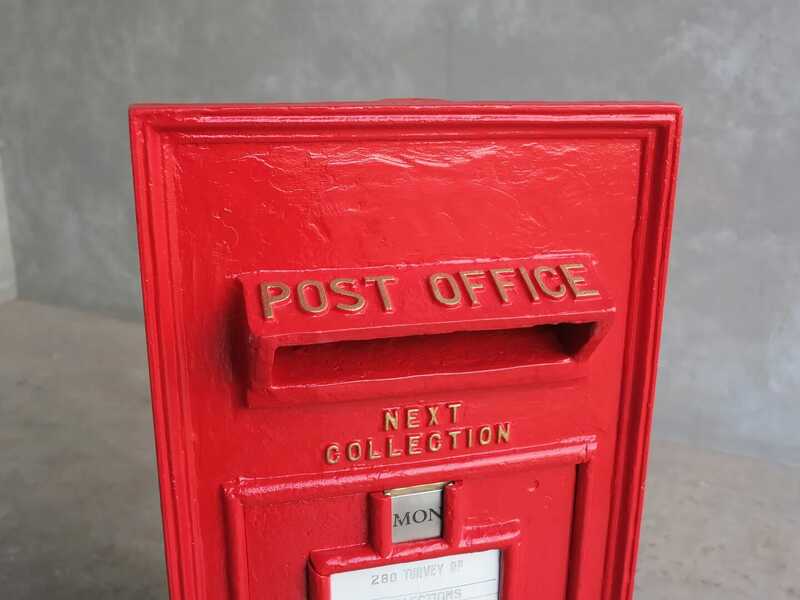 Excellent fully refurbished original post box - Completed here by hand at UKAA to our very high standard. 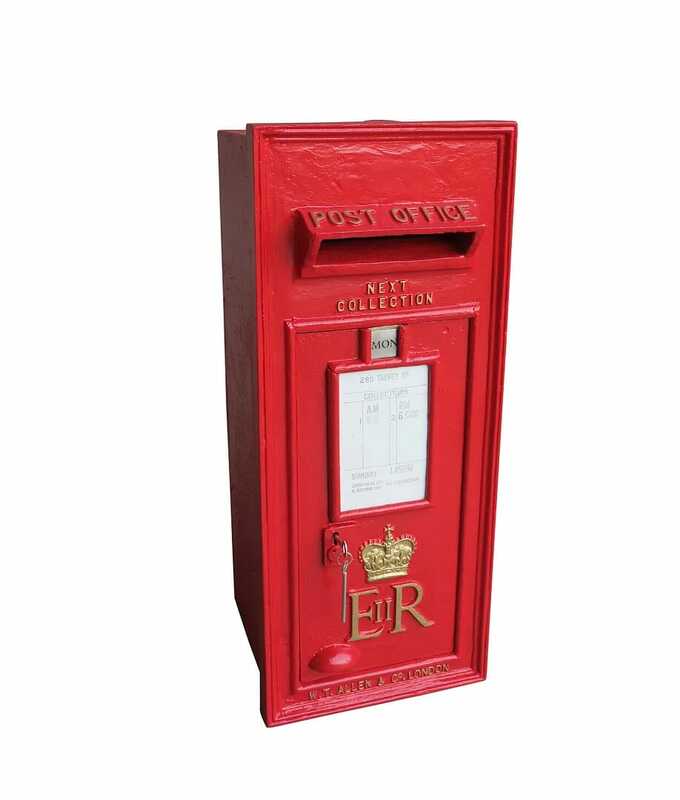 Queen Elizabeth II is Circa 1955. 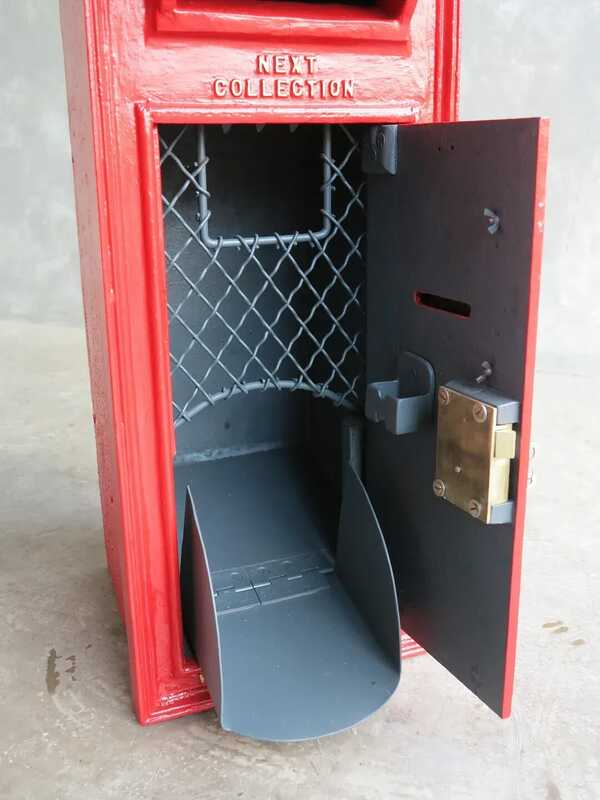 Fitted with the original Chubb lock and 2 x keys, internal cage, enamel plaque, stainlees steel tab, collection box and post shoot.